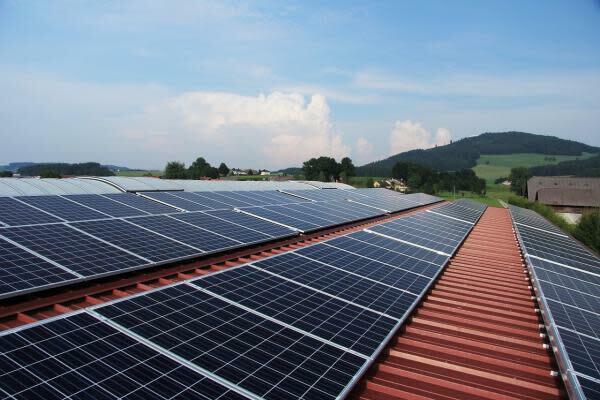 Shares of SolarCity Corp (NASDAQ: SCTY) and Sunrun Inc (NASDAQ: RUN) have been trending lower and trading near their 52-week lows of $18.26 and $5.92, respectively. Barclays’ Jon Windham downgraded the rating on the two companies from Overweight to Equal-Weight. Slowdown in installations, rising cost of funding and a potential delay on CPP may dampen investor sentiment for alternative energy companies, Windham wrote. SolarCity’s 4Q15 results revealed weak installation growth. The company reported lower-than-expected 272 MW installations for the quarter, while guiding to 1Q16 installations of 180MW. Analyst Jon Windham noted that the guidance was not only lower than the estimate of 214 MW, it was also below the company’s FY2016 guidance of 40 percent year on year installation growth. “In our view, the near-term growth and ability to create retained value in 2016-17 is instrumental for the residential developers given likely long-term integration head-winds as solar penetration increases in mature markets,” the Barclays report stated. The analyst expects the US Supreme Court ruling to delay action on Clean Power Plan (CPP). Although the CPP is expected to favor utility scale solar demand, the court ruling is expected to restrict investor sentiment for all alternative energy companies.